When I was younger, I regarded Filipino food as boring and somewhat confused (foreign influences could be blamed for this thought of mine). I was searching for that unique and authentic cuisine that I could call my own, but I couldn’t think of anything. After years of traveling around the Philippines and its neighboring countries it made me realize that we had so much great food to brag about. Starting with pork, I haven’t tasted better pork dishes anywhere in the world than in the Philippines, just like my latest discovery of the most tender and succulent pork asado at Cocina Lido Tsina. 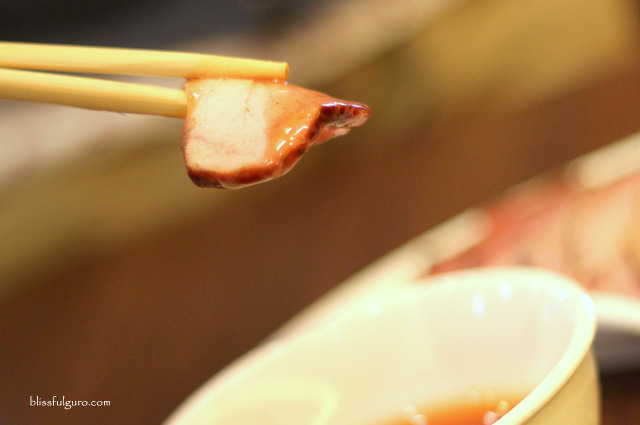 It was a stormy afternoon and together with some of my travel buddies, we headed to Makati City for a culinary quest on one of the newest restaurants in Chino Roces Avenue area (check here for discounted tours, transportation and activities in Metro Manila). 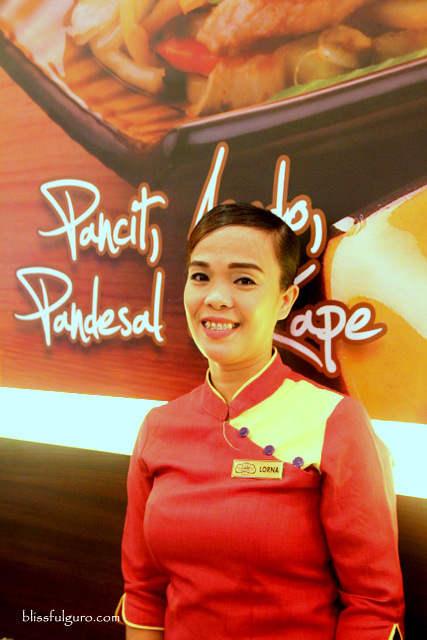 The roots of Cocina Lido Tsina can be traced back in 1936 when Mr. Lido, a Chinese chef, put up an eatery along the narrow alleys of Binondo in Manila which he called Panciteria Lido. 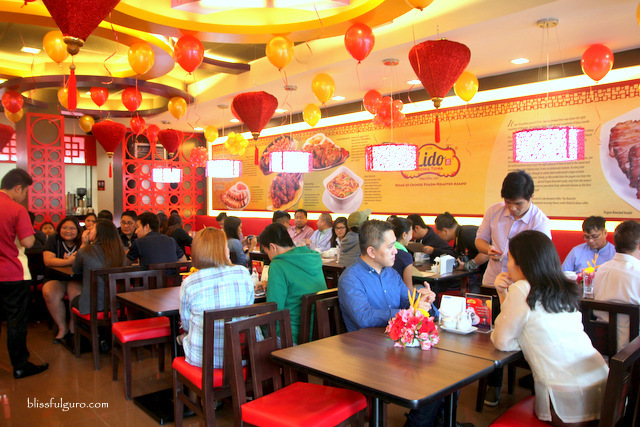 The eatery mainly offered pansit (fried noodles) and then ventured to other dishes, one of which is his famous Pugon Roasted Asado. 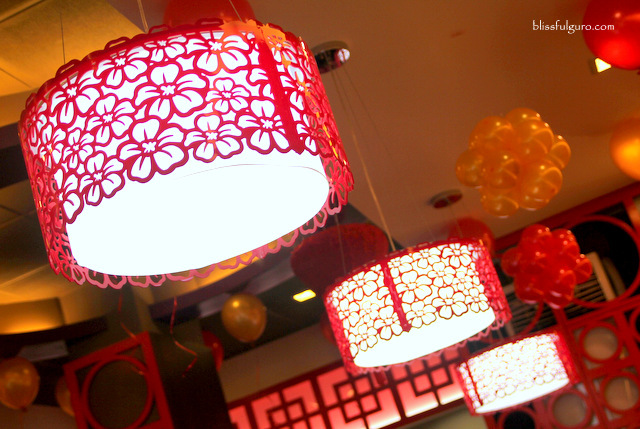 Hues of reds and golds filled the restaurant’s interior; oriental theme that is. In contrast with the chilly weather outside, it felt warm and relaxing. To further uplift my spirit, I ordered a cup of their famous brewed coffee. I sipped on my hot coffee as my buddies started to examine the items on the menu. 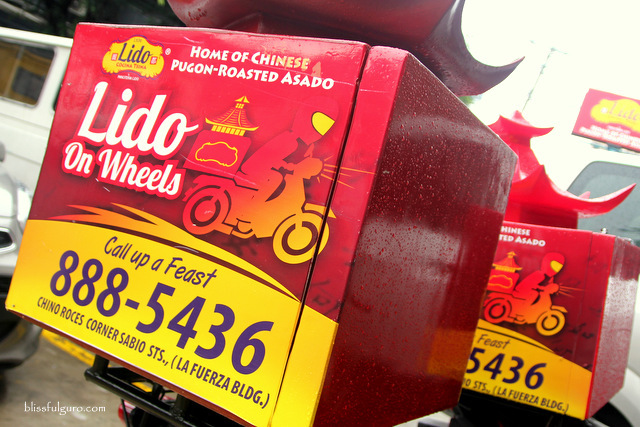 Cocina Lido Tsina offers a wide variety of Filipino and Chinese favorite dishes. From rice toppings to their famous roast station and to the favorite seafood and meat dishes, I’m sure deciding will be the problem. We all decided to get the best-selling ones; Machurian Wings (P285), 16-spiced Shantung Pork (P275), Drunken Lechon Macau (P290) and Pugon Roasted Asado (P295/ ¼ kg.). My eyes were glued on the chicken wings while they were all staring at the luscious pork asado. I let them indulge as I started to try the Machurian Wings, and it was heavenly! 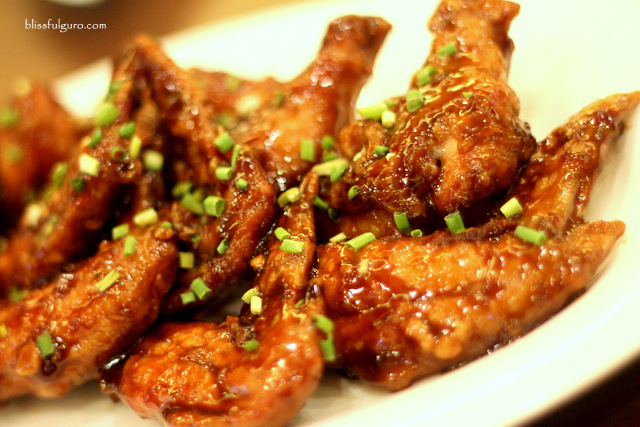 The crispy chicken wings that was coated with a gingery oriental sauce was oozing with flavor. You could actually taste each and every ingredient but nothing was overpowering anything. It was my instant favorite. I was savoring the gingery flavor of the chicken wings when I stared at the almost empty plate of Pugon Roasted Asado. I made it just in time before it vanished. This pork dish was crafted by Mr. Lido himself back in the 30’s. 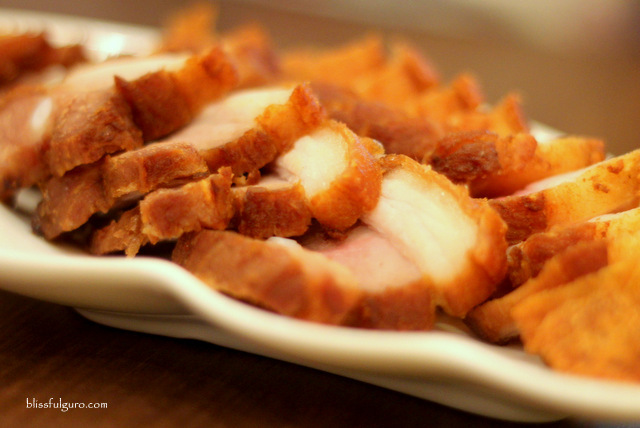 The pork loin is marinated in carefully selected Chinese ingredients and uses a traditional brick oven (pugon) to cook it. The slow-roasting technique makes it tender without losing its moisture. 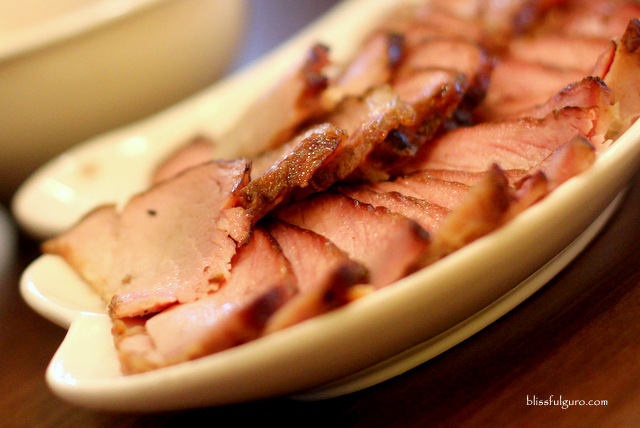 What comes out every time is a succulent pork asado that is perfect as cold cut. After the two dishes I got overly excited to try the Drunken Lechon Macau; firstly, because it’s drunken in premium wine and spices for 60 hours and secondly, because it is crispy fried. I loved it. Paired with its special sauce it was divine! The 16-spiced Shantung Pork was surprisingly succulent as the juices from the different spices burst into my mouth as I sampled it. 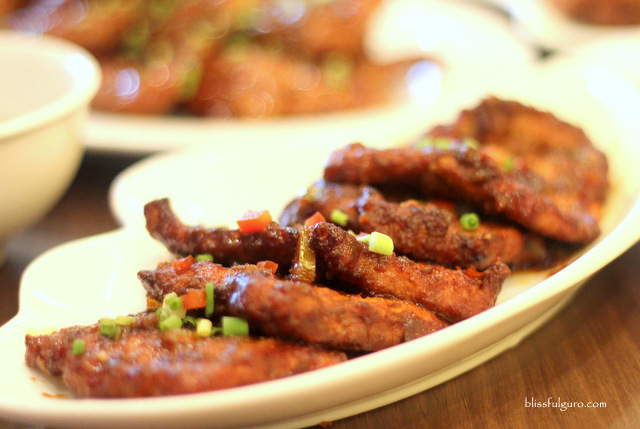 The marinated porkchop was infused with 16 spices and cooked in traditional Shantung way. It was tasty and very mildly spiced. I liked it but my eyes were still glued on the Manchurian Wings. It’s all about sharing good times and great food at Cocido Lido Tsina; the servings are big enough for a group of four and the ambience is perfect for intimate events. And oh, I’ve been begging my mom to duplicate the Manchurian Wings, to no avail. Good thing there’s a nearby branch near our home so it wouldn’t be much of a problem as they have also delivery services.